At Laundry Warehouse, we truly appreciate customer feedback and welcome all comments and suggestions. Please tell us what you think about our stores, service, products, specials, mobile website, or anything else that comes to mind. How can we make your Laundry Warehouse experience better? The Laundry Warehouse management team appreciates your business and look forward to exceeding your expectations. To get in touch with us, please fill in the form below. If there is an employee you want to nominate for Employee of the Month, you can do so HERE. Is your request ---Urgent, please have someone call me.Not urgent, please have someone email me. - Elizabeth - Elizabeth Ave.
- Elizabeth - Elmora Ave. 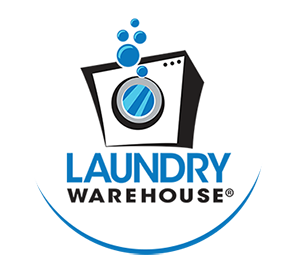 Interested in a position at Laundry Warehouse? © 2019 Laundry Warehouse. All Rights Reserved.